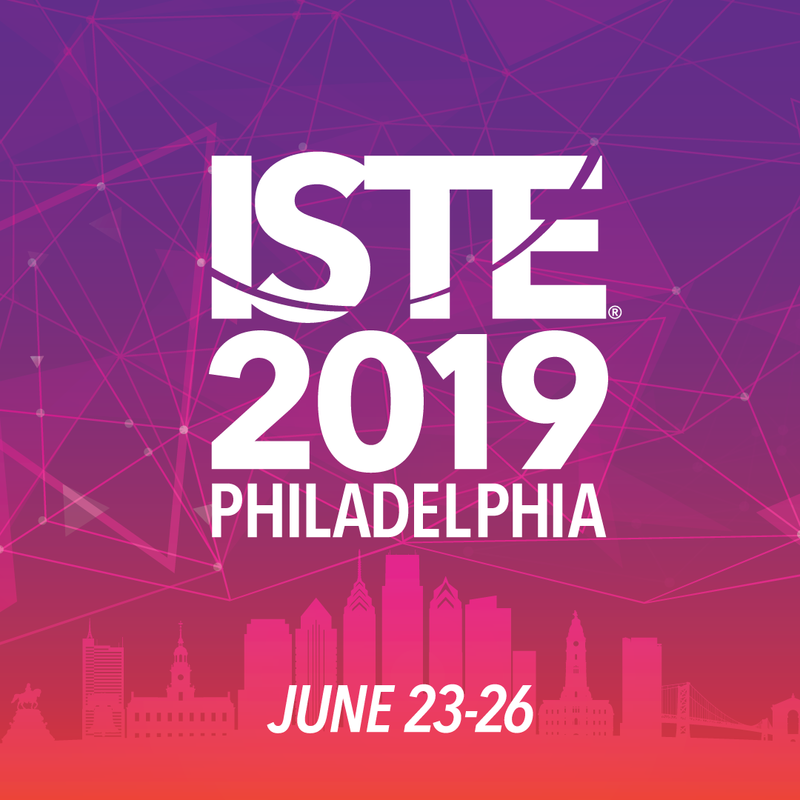 Register for the ISTE 2019 Conference Today! The International Society for Technology in Education (ISTE®) is the premier nonprofit organization serving educators and education leaders committed to empowering connected learners in a connected world. ISTE serves more than 100,000 education stakeholders throughout the world. UCET is a valued affiliate of ISTE and connects with more than 70 other affiliates to share best practices, increase service to members, and strengthen impact in their local education communities. 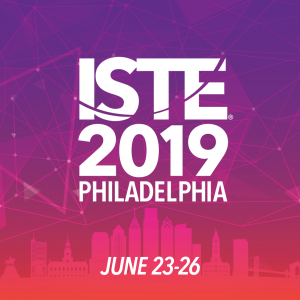 ISTE membership is a powerful way for educators to connect with peers, share knowledge and ideas, and help lead the transformation of education. If you are not yet a member of ISTE, we invite you to join and begin discovering the valuable resources available to you as a member. ISTE also offers impactful ed tech resources to support professional learning for educators and education leaders. Our innovative offerings include the ISTE Conference & Expo — the world’s most comprehensive ed tech event — and the widely adopted ISTE Standards for learning, teaching and leading in the digital age. The Utah Educational Library Media Association (UELMA) is here to work for Librarians, Teachers and Students of Utah. At UELMA takes care to provide their members high quality conferences and workshops. They provide a variety of conferences and workshops including their annual spring conference and fall workshop in southern Utah. Throughout the year, UELMA partners with Utah library media supervisors to provide conference for all their members. C-Forum was formed in September of 1999 to help Technology Trainers and Staff Developers across the state of Utah learn new concepts, share resources and network with colleagues. Monthly meetings are held at various locations around Utah during the school year. Information is also shared via the C-Forum mailing list.